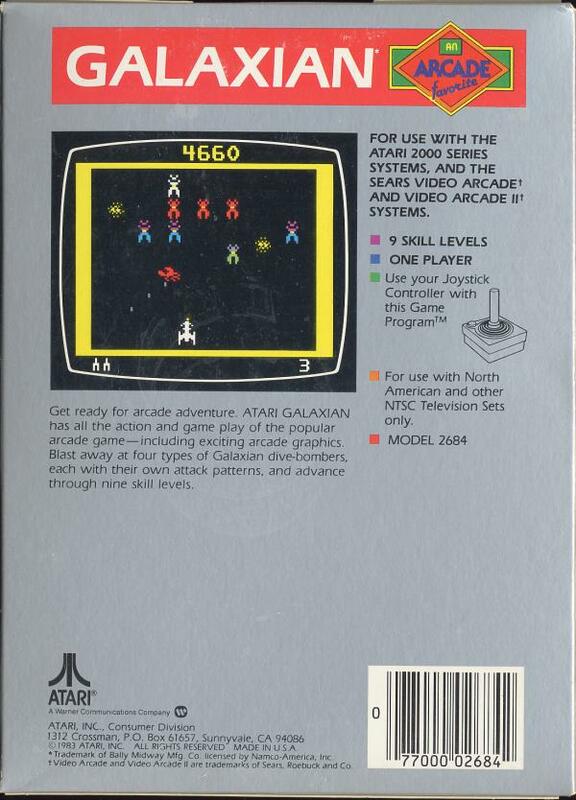 [The 2600er] Galaxian – I ❤ Old Games! Galaxian is in a few word a variation of Space Invaders concept. This time the game has a bit more depth since the aliens instead of moving slowly to the spaceship, somethime thay can break the line and assault, flying directly against the ship. Of course itr represented an improvement of the previous formula with brighter color graphics and a captivating music. Below you find other two images related to the game: the back of the box and the label of the cartridge itself. 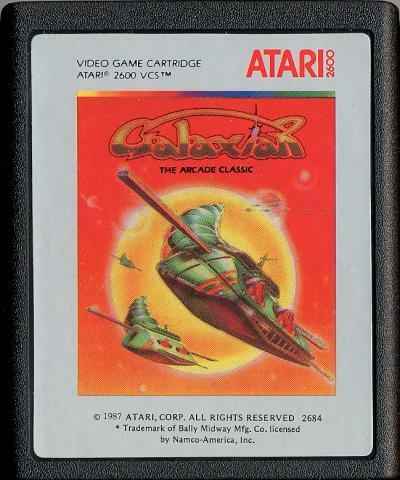 As frequently happens with Atari 2600 cartridges, even Galaxian has two different styles, even though this time is not to save on costs. The “regular” cartridge is grey, as you see on top, but there’s also a silver cartridge with brighter colors and a less bold font on the bottom of the label. The difference is not that much but it becomes noticeable when the to carts are placed next to each other. 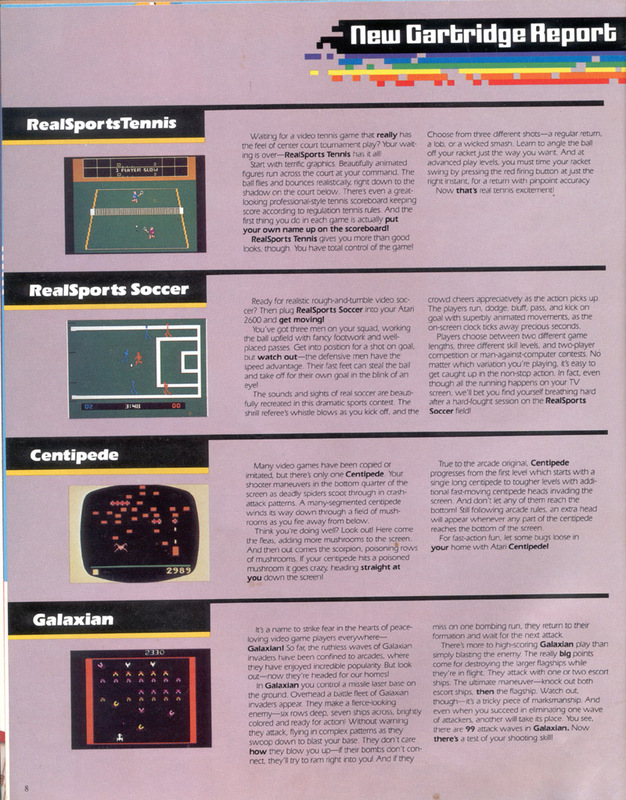 …and the second from AtariAge Magazine, Volume 1 #6. Here’s a commercial for the 2600 and 5200 versions of the game. The original Galaxian game was released in 1979 so it took a few years to Atari to get the rights and produce the home console version. The influence of Sapce Invaders is obvious but NAmco did a great job with the games and it began one of the all-time classics. At first Atari ported the game for its then new 5200 console in 1982 but, since the machine bombed spectacularly, the year after they distributed the game also for the ageing 2600. A remarkable port was made in 1983 for the ColecoVision which was almost arcade-perfect. Except for the Arcadia 2001 version, no other systems of the time received a port of the game. Instead there are several ports for home computers, like the one for Atari 800, Commodore 64 and ZX Spectrum (1983), Vic-20 and Apple II (1983) and MSX (1984). Atarisoft did a great job in handling the Speccy version which is very well done considering the hardware limitation. 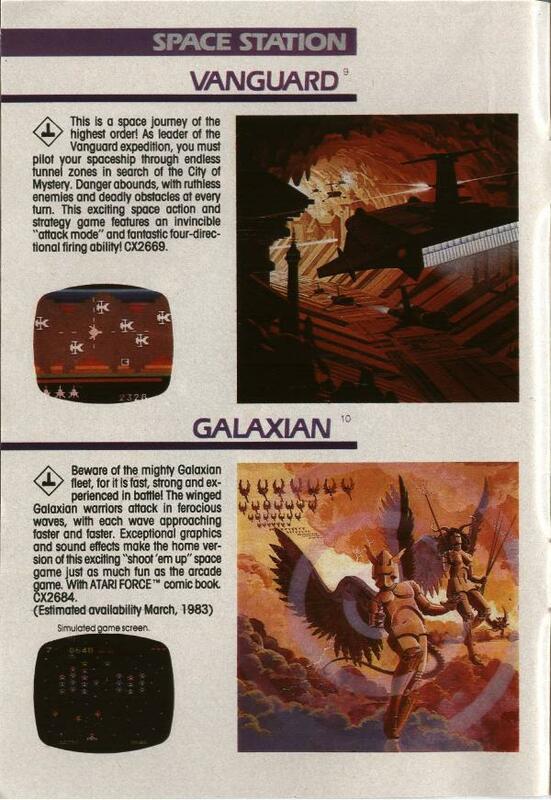 Even when Galaxian became an outdated game, the ports were still being made, like the one that came out in 1985 for Sharp X-1 and in 1985 for FM-7. Of course, even Nintendo made a port for the NES and released it in 1984. Recent version of the game have been released for Game Boy (1995), PlayStation (1996), N64 (1999), Dreamcast (1999), PS2 (2001), GameCube and Xbox (2002). 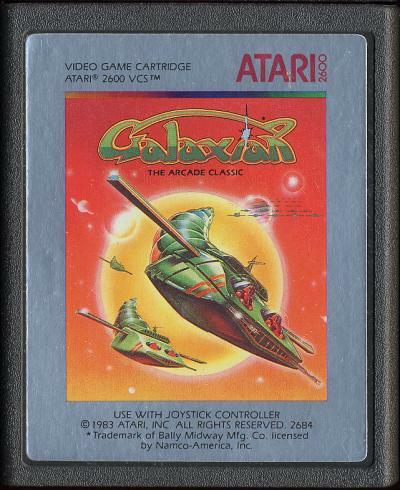 The game spawned several sequels, the first of which doensn’t need no presentation, Galaga, released in 1981. A thirs installment, Gaplus came out in 1984. When the space shooters craze was already faded, other two games were released, Galaga ’88 in 1987 and Galaga Arrangement in 1995 as part of Namco Classic Collection Vol.1. 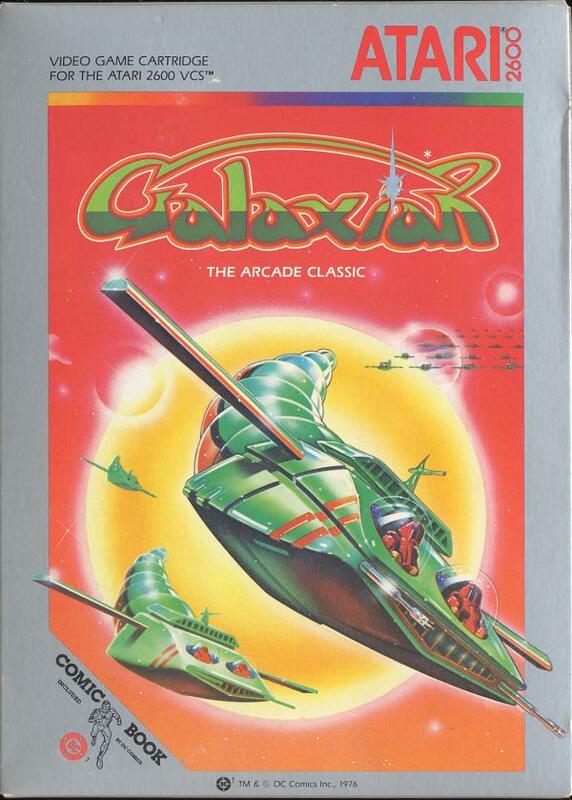 Have you played Galaxian today?